An Electromagnetic Crane works on the principle of electromagnetism. 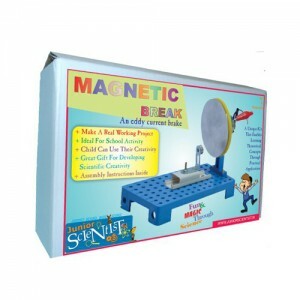 magnetic and this magnetism helps the crane to lift up light metallic objects. 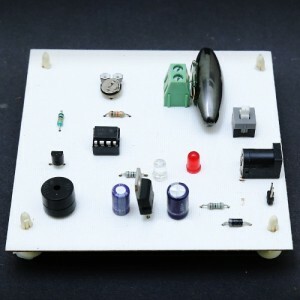 This model is a very easy science project for school kids in class 7th and 8th. this one brought to you by www.studybazar.com. that actually can lift pins and smaller metallic objects like a real crane!